Our chosen charity for our next Beckenham Market event on 25 June is Demelza Hospice Care for Children in memory of a local girl called Lucy who lost her life at the tender age of 6. Demelza Children’s Hospice gave Lucy’s family 4 months of beautiful memories with Lucy, their ‘pink princess’, who brought so much happiness and laughter to the world, touching the hearts of everyone she met. Demelza kept Emily, my dad and me going, they welcomed us to stay for another week and supported us as a family. They even helped arrange Lucy’s funeral. The care my family and Lucy had from Demelza was outstanding, they supported us when we needed them most. Demelza will always be a special place to our family. 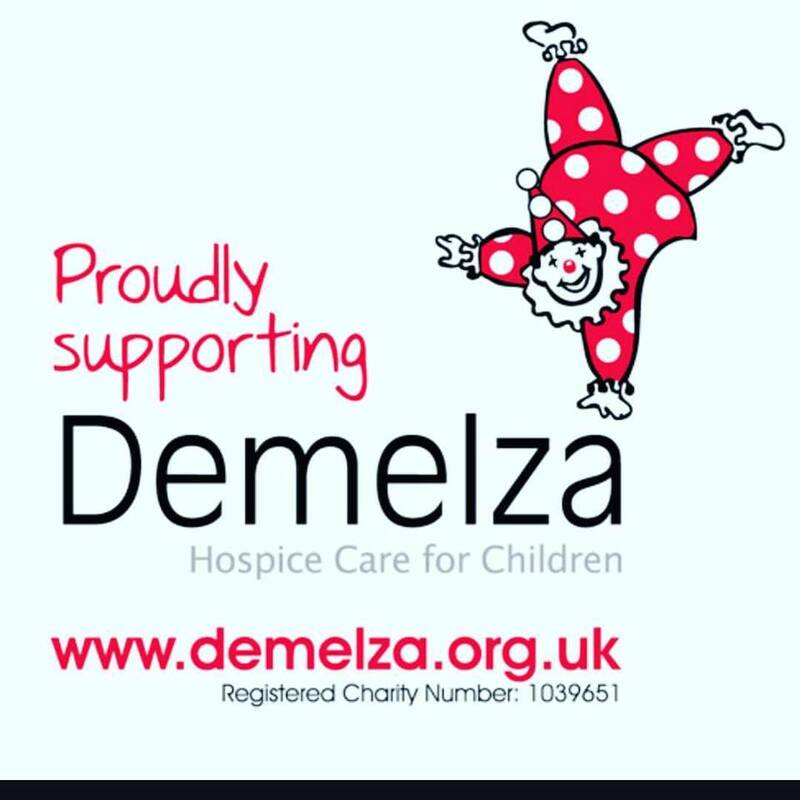 Please support Demelza in whatever way you can. Since launching in November 2016, Beckenham Market has supported St Christopher’s Hospice, The Maypole Project, The Bromley Homeless Shelter, Bromley Brighter Beginnings and The Bowie Band Stand Appeal. If you are involved with or know a local charity that would benefit from being a part of your local Beckenham Market, please contact us at hello@beckenhammarket.co.uk.